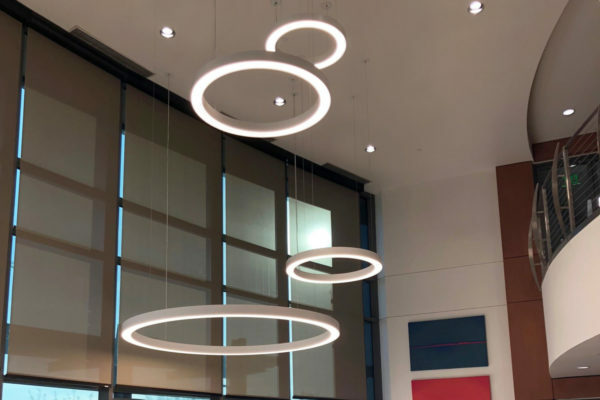 PMC has long been considered a pioneer in the design community for their custom and semi-custom lighting fixtures that make it easy for a designer to play with light, color, and shape. 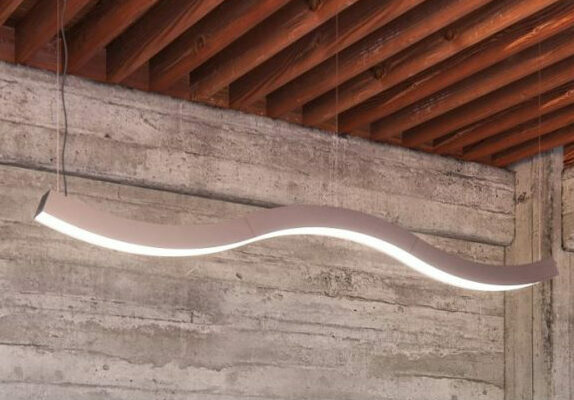 As one of the first manufacturers to offer curved linear fixtures, PMC prides itself on their relationship with designers and their willingness to meet the needs of any project. Not all projects are the same. 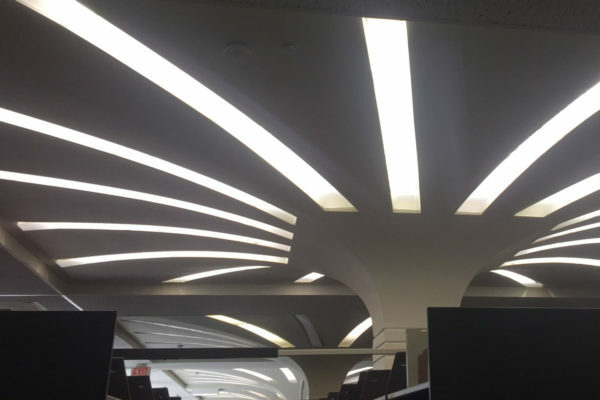 Not all lighting fixtures should be the same either. 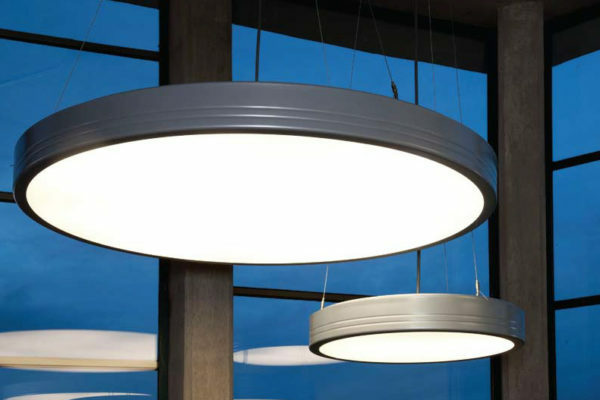 That’s why PMC has built its reputation on manufacturing each luminaire to perfectly meet the desired specification. 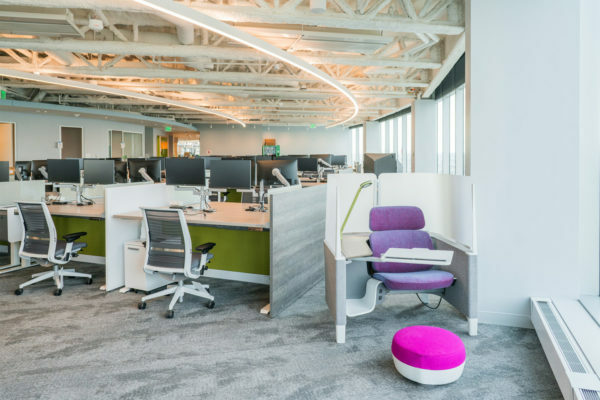 Whether it be altering existing fixture designs to meet an application, or collaborating and fabricating a unique design concept, our design engineers can bring a brilliant idea to life. 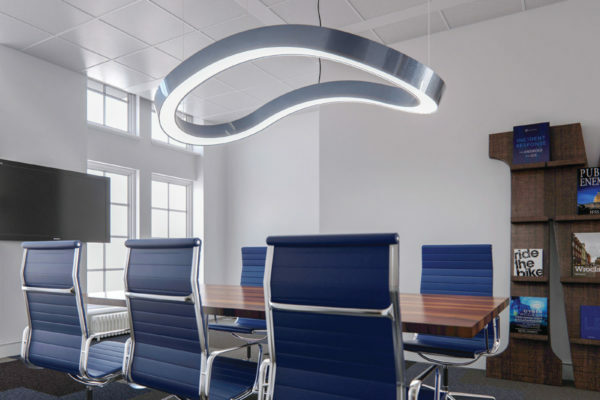 Just as an artisan is commissioned to make a unique object specifically for its intended owner, PMC’s is committed to collaborating with the lighting design community. 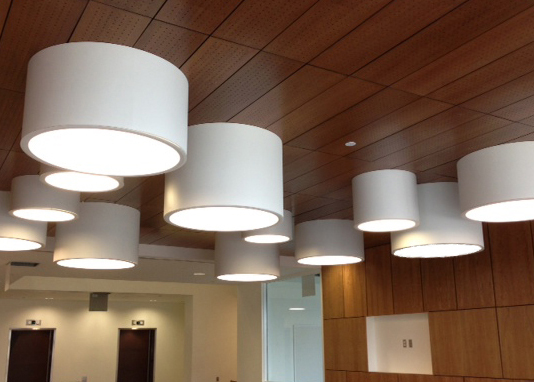 ‘Build-2-Spec’ engineers luminaires that inspire and delight onlookers while being energy efficient and cost effective. 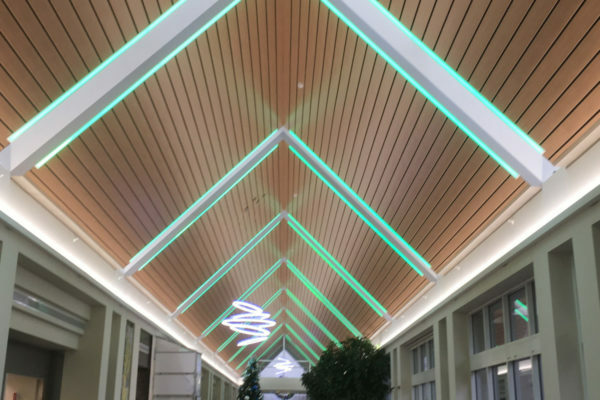 “Build-2-Spec’ fabrication can take on many forms, whether it is a small adjustment, a new & unique idea, or taking standard product and merging it with the latest technology by adding color changing LEDs, tunable white, or other request your specification might require. PMC creates ‘Build-2-Spec’ solutions for your project outside of traditional or standard product shapes, sizes, configurations, and colors. Made in the USA since 1991, PMC creates energy efficient, quality performance products adaptable to a specification’s unique application. 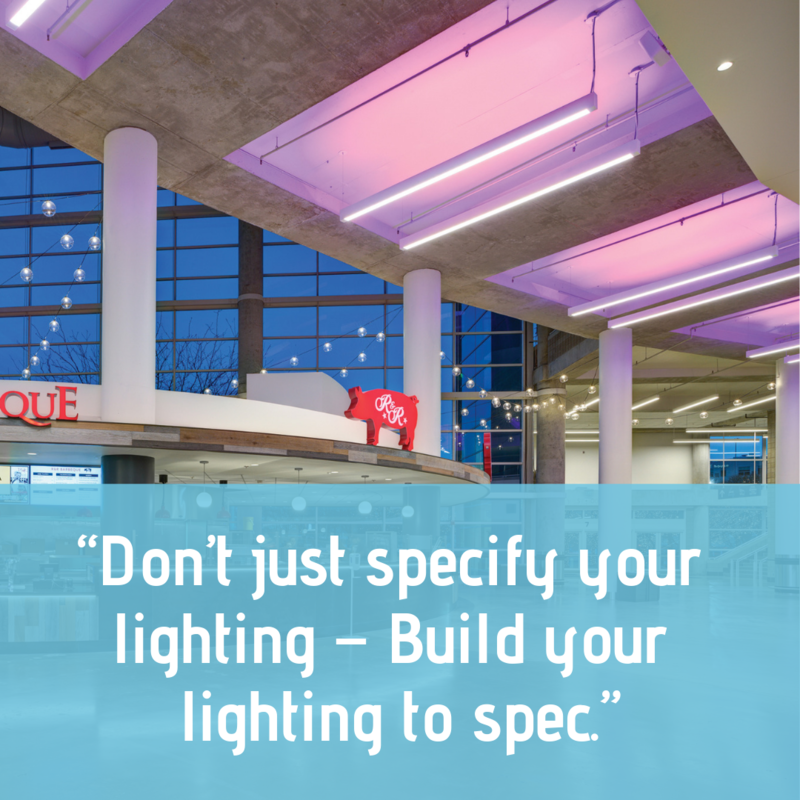 PMC will work with you to create a Build-2-Spec luminaire that will be sure to turn heads, save energy, and perform beyond expectations. 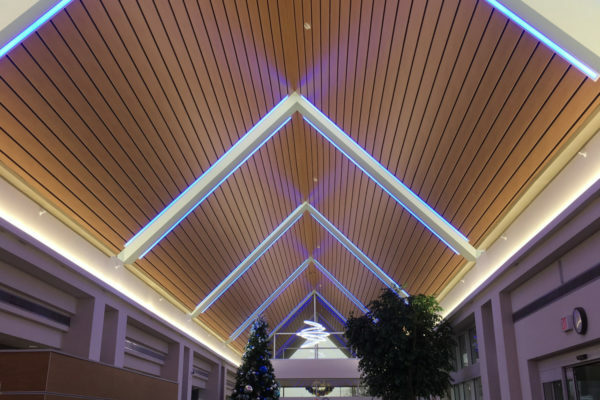 PMC has the capability to modify standard product to satisfy requirements of a specific application or meet the needs of the designer’s aesthetic preferences. Does your application call for a specific color scheme? Is your client interested in keeping their brand consistent throughout their space? 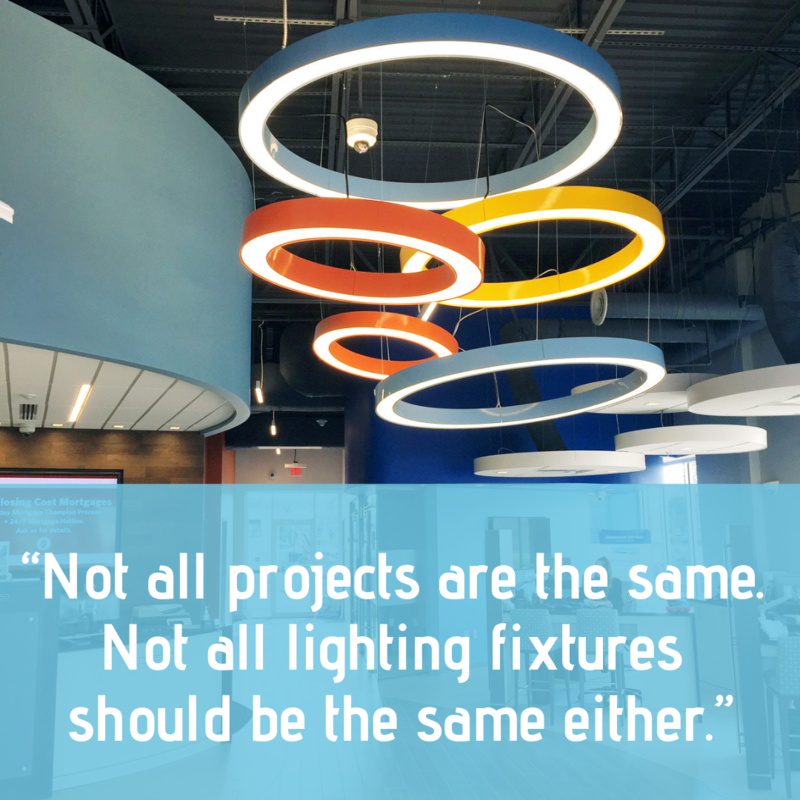 PMC can powder coat luminaires in any color to match brand identities or add a high level of style to a space. Ready to start your Build-2-Spec Project?